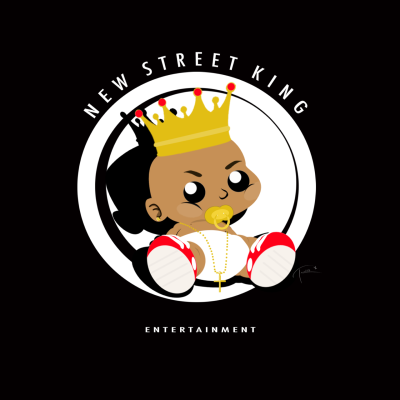 New Street Kings was established in 2015 by Rap artist James Rodgers aka Hollywood. With an objective to take the Hip Hop scene to another level. N.S.K is not just a record label but more on the lines of family. Most of its Members have been life long friends either attending school together or growing up in the same neighborhood. As Hollywood would say Music is are Life. Mind Body and Soul. Rise from the bottom and pull the ones you love to the top. The grind is hard but very necessary. Put your all into everything you set out to do.